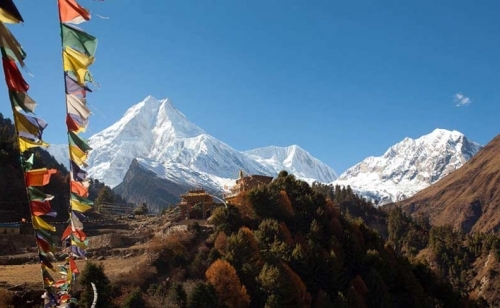 Nepal trekking comprises the widespread surprising of the strangest ecological, economical, religious ethnic, cultural and lingual diversities.Nepal trekking offers a unique spider web of trekking which is not possible to compare to others trekking in the world. 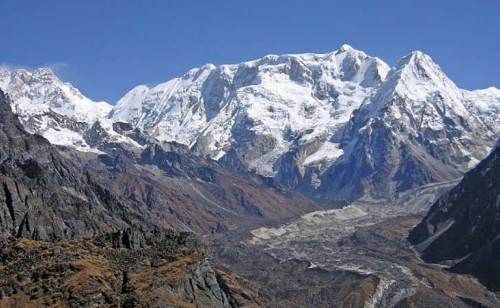 So that, most of the tourists prefer trekking in Nepal. 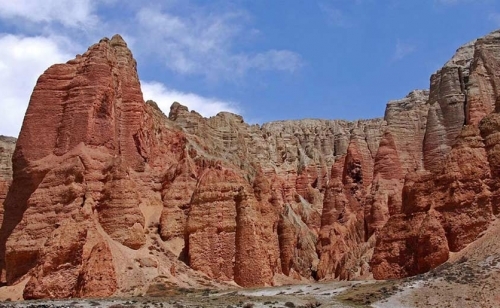 Despite the small area, Nepal contains the most scenic geographical features. 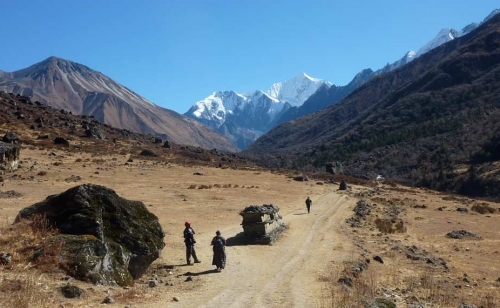 Nepal trekking not only defines the simple meaning of trekking "to carry or upload up wards" but also displays the lifelong and spectacular views. 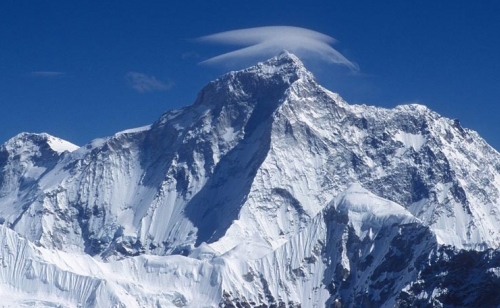 The stunning beauties of the world Nepal can be relieved once when you take here. 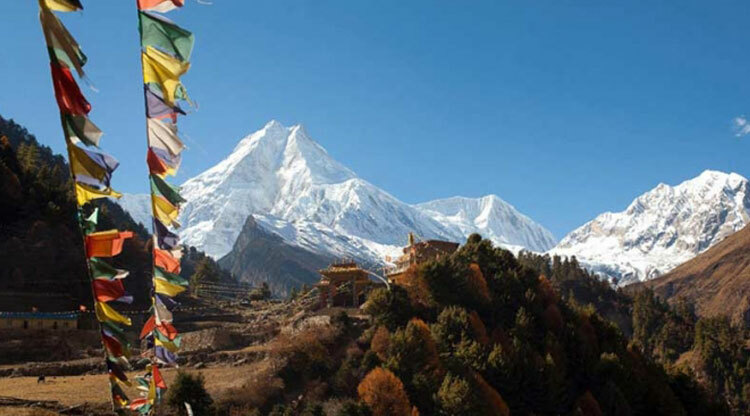 Since 1951, Nepal Trekking has opened its doors to the outside world but some areas are restricted to visitors. Nepal has celebrated visit Nepal 1998 successfully and its celebrating "Nepal Tourism Year 2011"with the motto" Tourism for Together". 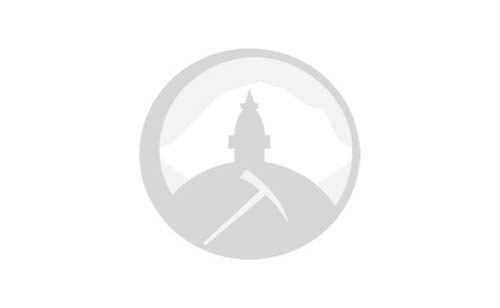 Those fortunate who once get to step down in the land of Buddha, the base of worlds snowcapped tower Mt. 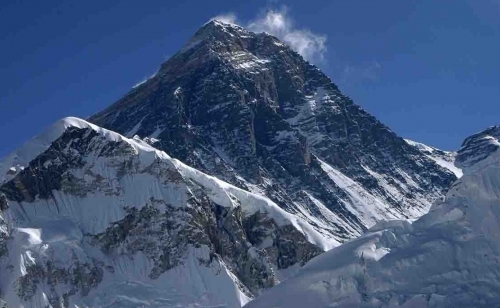 Everest the land of legend and beauty and the storehouse of diverse cultures, probably feel being in the paradise of the world. 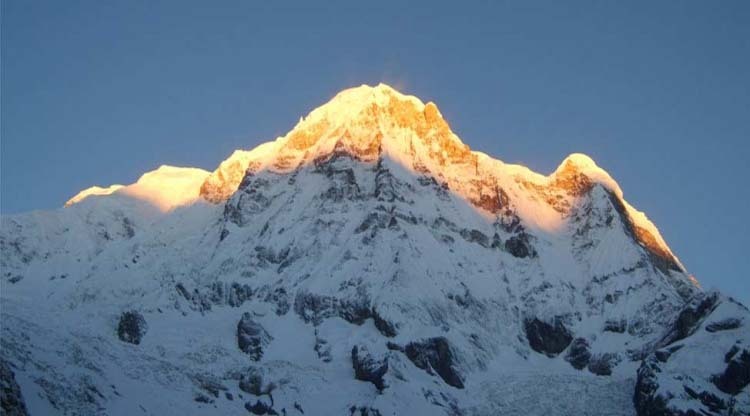 Nepal Trekking is ready to offer services along with the snowy, giant ,glowing mountains you might grab unimagined experiences with the kind-hearted, co-operative and humorous team members referred by our company. 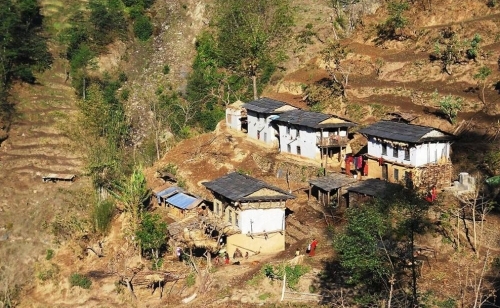 You might wonder "Why: Trekking in Nepal?" 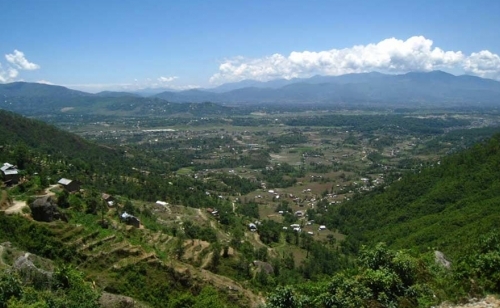 You surely find out the answers of your queries once you visit in Nepal. 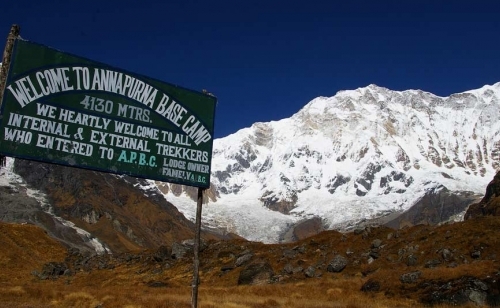 Trekking in Nepal is must which is impossible to compare with any other things. 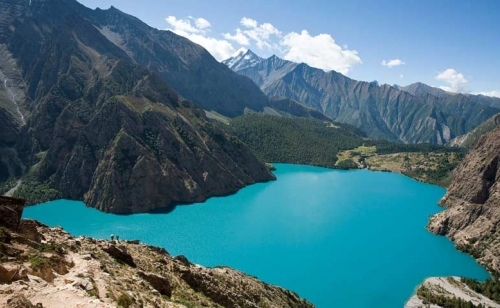 Although Nepal is a small country, it’s rich with its superb and unseen beauties, sacred places of living gods and goddess, snowy mountain peaks, beautiful rivers and rivulets, green forest with eye-catching scenes, diverse wildlife, valuable heritages with temples and Stupas, beautiful lakes will invite many tourists each year. So, everyone prefers trekking in Nepal. National parks, wildlife reserves, zoo, museums, green forests with tropical to alpine zones reveal the wonders of animals, birds such as elephant, one-horn rhino, rock python, ghariyal crocodiles, musk deer, spinny bablor, multi-colored impeyan, monkey, hyena etc, while trekking in Nepal. For many, trekking in Nepal offer the trek in to the remote splendor and majestic of the highest region on the planet becomes one of those rare, life enhancing experiences, Trekking in Nepal, provides the grand opportunity to all trekkers to meet with varied geographical features protected by the village lives who are untouched by the social and cultural deterioration though modernity is prevailing in this globalize market. Thus, it will be your great contribution if you involve in trekking in Nepal and share their cultures, costumes, food items, religions, festivals, folk songs and dances. You will return back with glory of vast knowledge and wonderful memories.